Is you child a sports champion? Tell us about it! 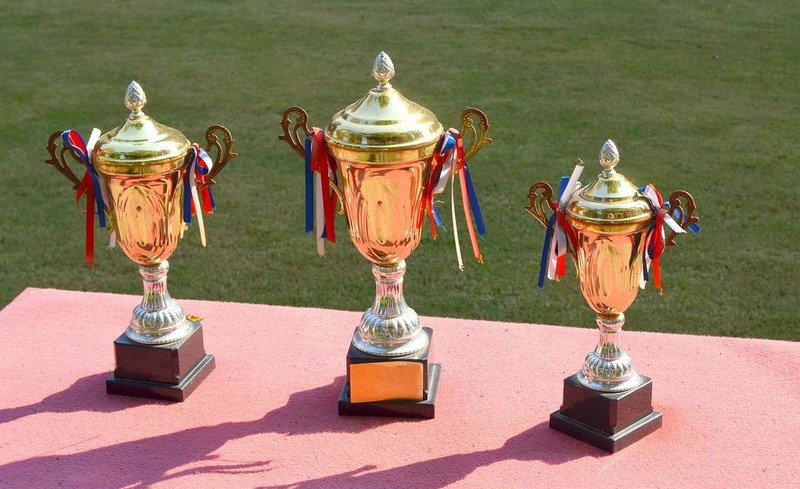 Is your child a sports champion? If your child competes at an advanced level in their sport, tell the school. Does your child compete at a national or regional level in his or her chosen sport? Then the school wants to know about it. Send a photo of your child taking part in their sport, along with details of their sporting achievement, to the PE staff. Picture and the details will be posted on the sports achievement board in the PE hall, as a celebration of success and an inspiration to others. “Just get your child to hand the photo in to the PE department”, says Karen Todd, Breadalbane’s Active Schools co-ordinator. “If they don’t have a photo, they can come and see me on a Wednesday and I’ll take one”. If you have questions, email Karen Todd at KTodd@pkc.gov.uk. Image from Pixabay. Used under the Creative Commons licence. ← Does the parent council favour Aberfeldy?